A qualified service department of specialized technicians. 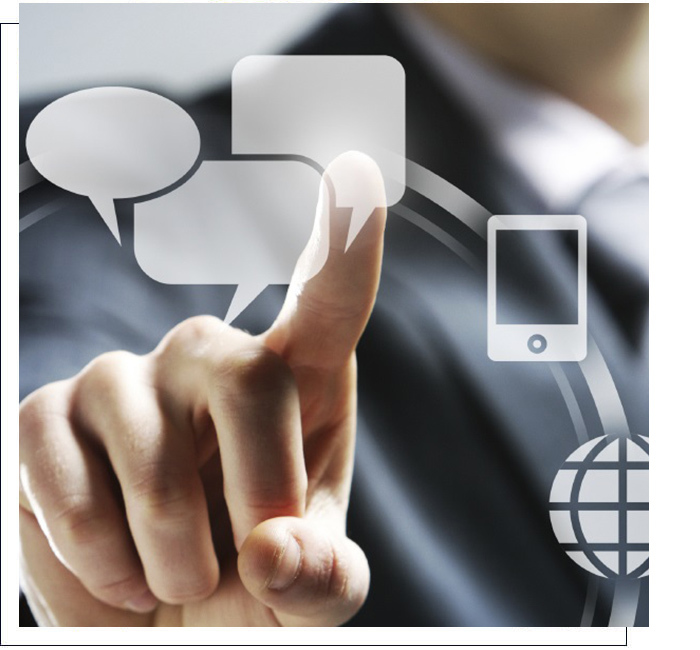 With a simple phone call, you will be immediately put in touch with the most qualified person to solve your problem.  Tomassini Style guarantees you: After-sales service everywhere. An equipped workshop for any type of routine maintenance or repair. A solution to your problem in the shortest time possible. Fast delivery of replacement parts for a wide range of makes and models..